Batman: Arkham City builds upon the intense, atmospheric foundation of Batman: Arkham Asylum, sending players soaring into Arkham City, the new maximum security “home” for all of Gotham City’s thugs, gangsters and insane criminal masterminds. 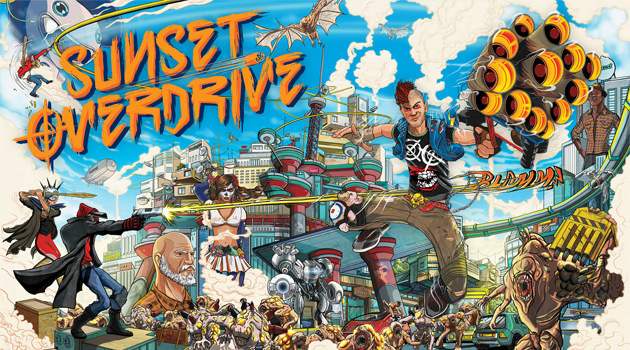 The game features an unique combination of melee combat, stealth, investigative and speed-based challenge gameplay. Set inside the heavily fortified walls of a sprawling district in the heart of Gotham City, this highly anticipated sequel introduces a brand-new story that draws together a new all-star cast of classic characters and murderous villains from the Batman universe, as well as a vast range of new and enhanced gameplay features to deliver the ultimate experience as the Dark Knight. 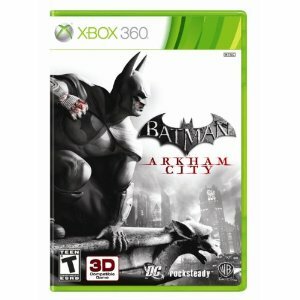 Batman: Arkham City is available for the Xbox 360, PlayStation 3, and PC. Rocksmith – Introducing the next stage in the evolution of the music game. Rocksmith is the first and only game where you can plug into any real guitar. Featuring gameplay that automatically adjusts to your personal ability and innovative game design that makes playing music visually intuitive, Rocksmith will engage experienced musicians as well as those who have never picked up a guitar in their life. Rocksmith features a large catalog of songs in different styles and genres. 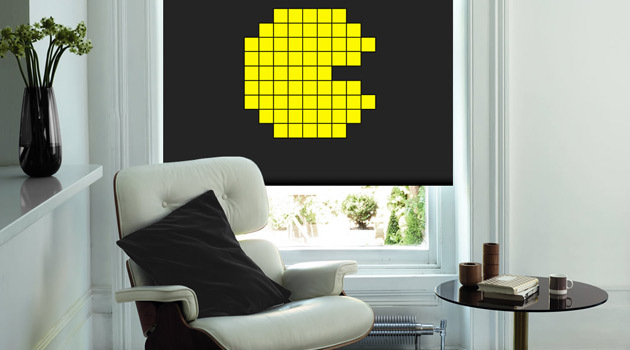 Play your favorite songs for the first time with this amazingly amassed library. Every copy of Rocksmith will include a revolutionary 1/4 inch to USB cable that turns the guitar’s signal from analog to digital, allowing it to be recognized and played through video game consoles for the first time. By plugging into your console, you’ll develop real skills and real styles while playing absolutely real music. And you’ll experience it all with an honest-to-goodness guitar. Nothing compares to playing a real guitar. Except playing Rocksmith. 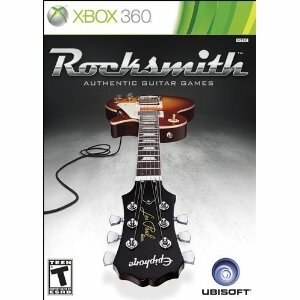 Rocksmith is available for the Xbox 360, PlayStation 3, and PC. The Sims 3: Pets gives you control over the looks and personalities of your various pets. 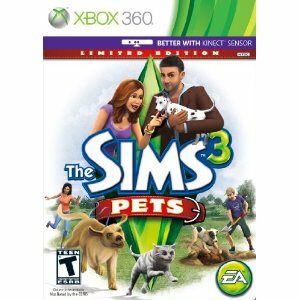 The Sims 3: Pets is available for the Xbox 360, PlayStation 3, PC, Mac, and Nintendo 3DS. 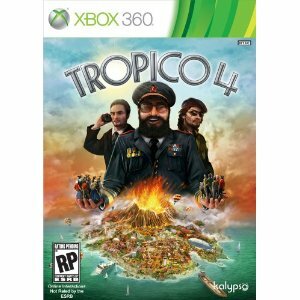 Tropico 4 is a single player Strategy-City Building game in which players again take on the role of El Presidente, the dictator of the island paradise of Tropico. As in previous game versions you must take full control of the island, and in charting its path be and be seen by residents as anything from tyrannical to benevolent. Features include: a new campaign consisting of 20 missions on 10 new maps, 20 new building types, new interactive disasters, national agendas, a trading system and much more. Tropico 4 is available for the Xbox 360 and PC. Get behind the wheel of a one-of-a-kind vehicle and get ready to bring down the competition in Jimmie Johnson’s Anything with an Engine. 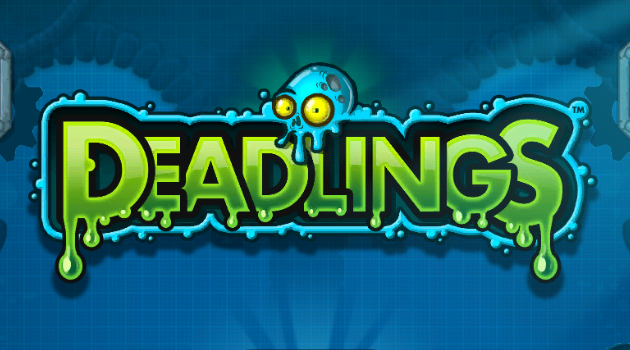 Race a dumpster, a lawn mower or even a shopping cart across 13 distinct tracks filled with traps and obstacles. 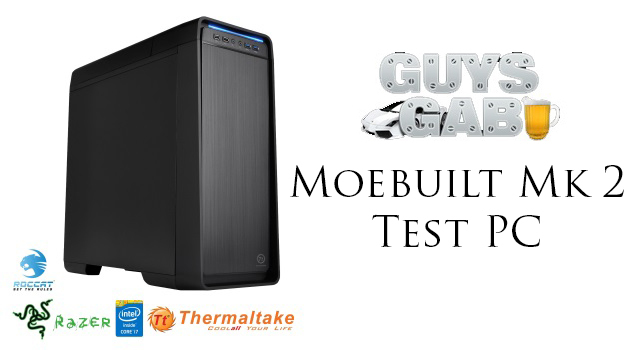 Engage in heart-pounding elimination-style circuits, one-on-one duels or head-on challenges. Modify your vehicle with powerful pneumatic side-rams, front-firing missiles or rear-deploying mines to knock out the competition. 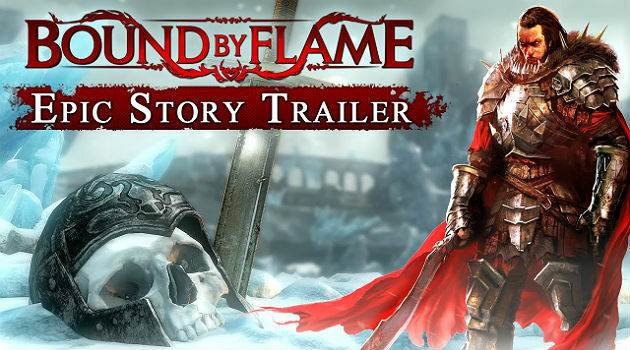 Invite your friends to share in the excitement and play online with up to eight friends or in four-player split-screen mode. 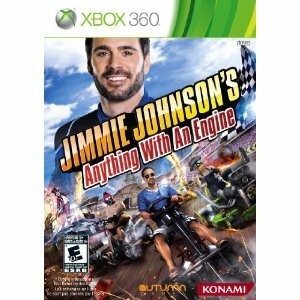 Jimmie Johnson’s Anything with an Engine is available for the Xbox 360, PlayStation 3, & Wii.